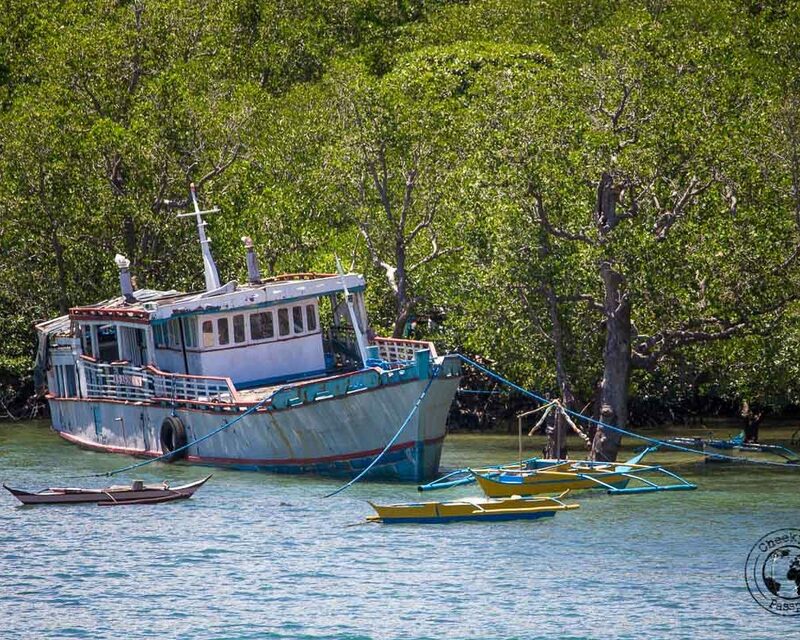 Travelling from island to island in the Philippines tends to get complicated sometimes. 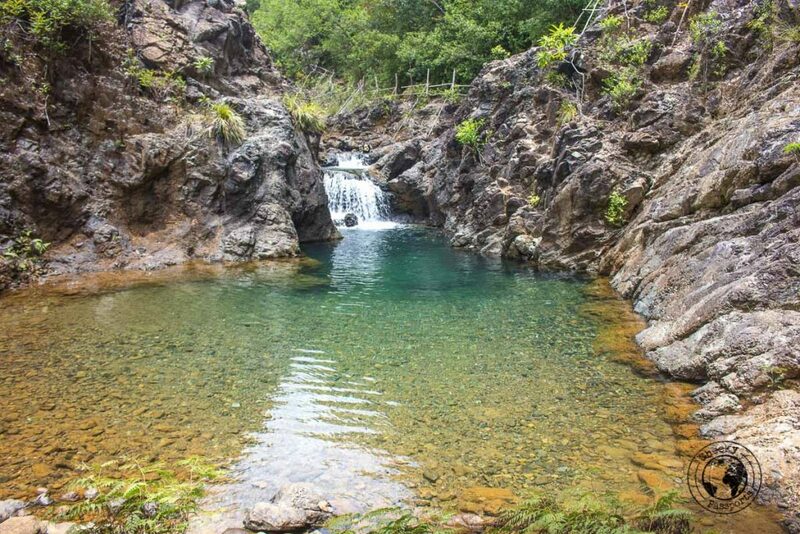 Sibuyan, located in the province of Romblon, is a particularly hard to get to destination. 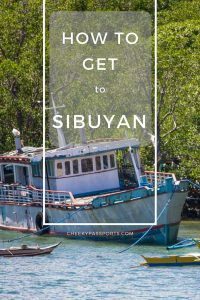 We found it quite difficult to find information regarding the logistics of travelling to the island so here’s our in-depth guide on how to get to Sibuyan. For travelers with deeper pockets, private direct transfers to Sibuyan by means of chartered bangkas are available from/to several ports on the islands around Sibuyan. Contact Isle Dreams for more information. UPDATE: We have recently been informed that Thomas Helwig, the kind heart behind Isle Dreams has recently passed away. We have tried to contact the company to check if they are still in operation, however we have had no response yet. We will keep this post updated. Our heartfelt condolences goes to Thomas family! Take a bus headed to Batangas pier. JAM liner have buses running for Cubao terminal in Manila to Batangas Pier. 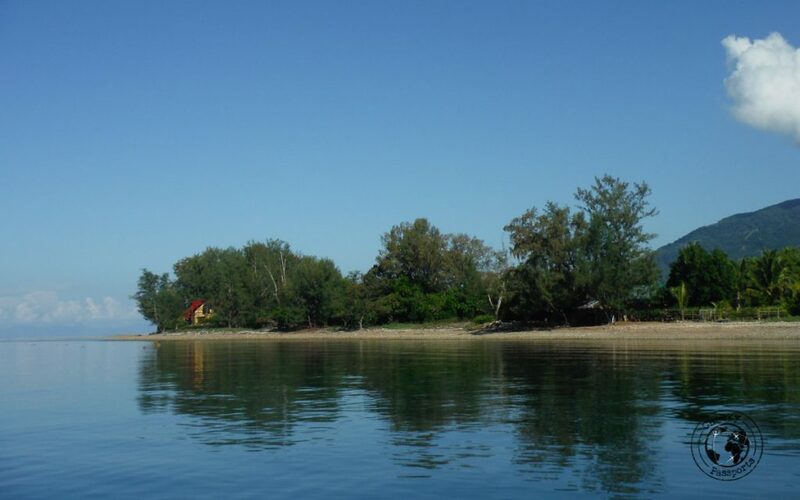 Once you are in Batangas you need to take a ferry either straight to Sibuyan or else connect in Romblon Town, Romblon (hereafter called Romblon) or in Odiongan on Tablas island. The one you take depends on your day of travel and availability. Because we were traveling during the very busy week of Easter, all trips which could be pre-booked with Navios Shipping Lines and 2Go Travel (2Go can be booked online) were in fact unavailable, so our only option was to take the Montenegro ferry from Batangas to Romblon which is on a first-come, first-served basis. This meant that we needed get to the Montenegro ticketing office in Batangas pretty early that day! We were there 8 hours before the ferry departure time and we still needed to spend 90 minutes in the queue for a ticket. Luckily some were still available! When booking 2Go ferry trips online, you will be requested to take with you printed copies of the tickets as well as printed copies of ID documents and credit card (front side only) used to make the purchase at time of boarding. We were only asked to show the printed tickets when actually boarding though. The 2Go Ferries are by far superior to the Montenegro boats. They are newer, cleaner and more organized. A simple lunch is served. We did not have the opportunity to use the Navios boats but we are told that they too are far more comfortable than the Montenegro lines. You have two options when booking Montenegro – a/c rooms and non a/c rooms (economy). We first decided to go for the economy room but we were told that we wouldn’t have a bed either, just a chair. When we got there, we realized that beds are provided in economy class too but they are “open-air” and pretty much exposed to the elements! Take warm clothes for the ferry trips – the a/c is kept very cool and you will likely feel very cold especially if you are assigned to the upper bunks. I wore socks, three sweaters and two pairs of trousers and still felt cold on the upper bunk. 2Go will provide you with bedsheets if you leave an official ID document as a deposit at reception. Other possible ways of getting to Sibuyan are via Roxas or Caticlan airports followed by a ferry to Odiongan followed by a ferry to Sibuyan (refer to schedules below for connections between Odiongan and Sibuyan). 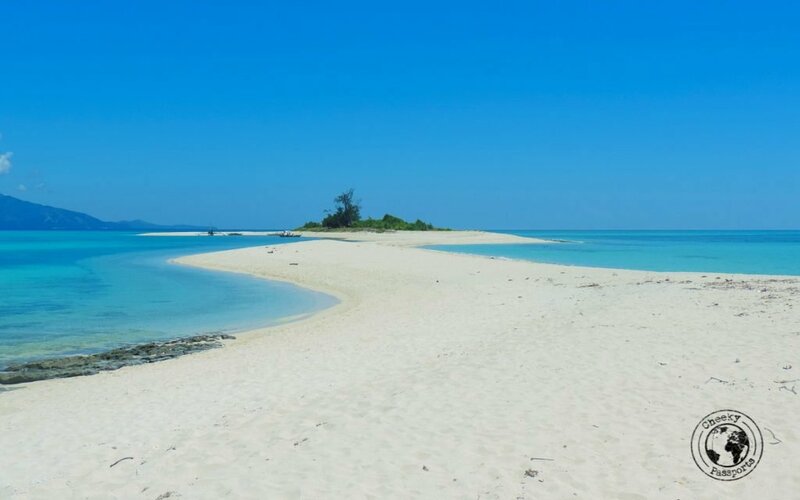 It is also possible to take a flight from Manila to Tablas island (Tugdan airport) and then a ferry to Sibuyan (refer to schedules below for connections between Tablas and Sibuyan). 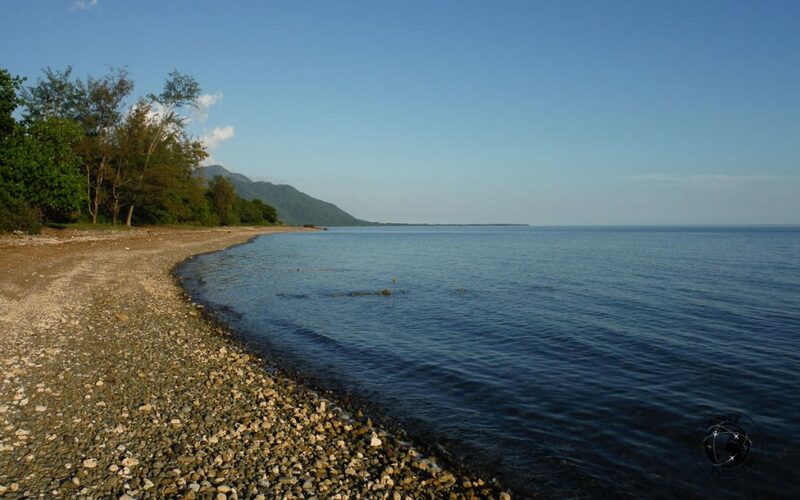 Related: Why we fell in love with Sibuyan! We have listed the possible options to get to Sibuyan from Batangas and vice-versa in the following tables. These are based on our experience, research and the ferry schedules available online at the time of writing and are not exhaustive. Kindly note that all schedules are for reference only and subject to change without prior notice. Please contact the relevant companies for the most updated information. *Vans run from San Agustin to Odiongan and vice versa, journey takes about 60-90 minutes so this connection will likely be very tight. Might have to overnight on Tablas and catch a ferry to Sibuyan the following day. *Vans run from San Agustin to Odiongan and vice versa, journey takes about 60-90 minutes so this connection will likely be very tight. Might have to overnight on Tablas and catch a ferry to Batangas the following day. *Vans run from San Agustin to Odiongan and vice versa, journey takes about 60-90 minutes so this connection will likely be very tight. When you descend the ferry in Batangas, several buses will be waiting for passenger transfers to Manila. We took a Ceres bus which stopped us at Cubao terminal, Manila.